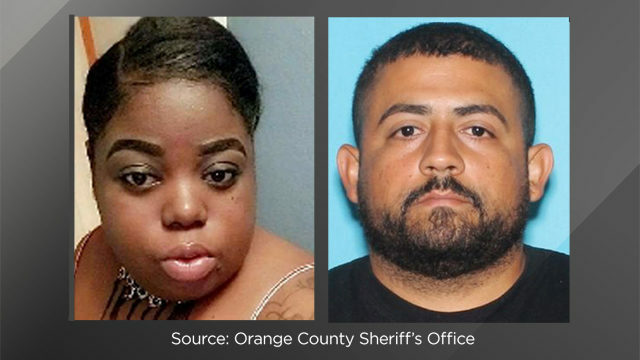 Vanessa Cocly has been missing since March 31, 2018 from Orange County in Orlando, Florida. Vanessa was last seen leaving Cypress Street in Taft. Her 2017 Nissan has recently been located. She was to be with her family on Easter but did not show up. She also did not show up at her new job. She was last seen wearing a maroon sweatshirt and a maroon dress with white strips. Her hair is in cornrows. The Orange County Sheriff’s Office is asking the public to let them know if they have seen Vanessa.